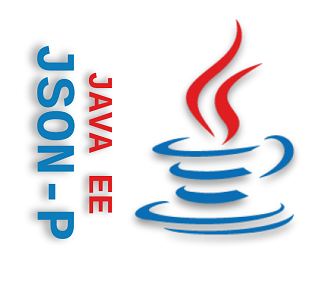 These tutorials describes how to use JSR 353 to handle JSON data in Java Application. Generic JSON data type concepts and equivalent in Object Model API with examples. Example project using Object model API. Streaming API concepts along with example project.